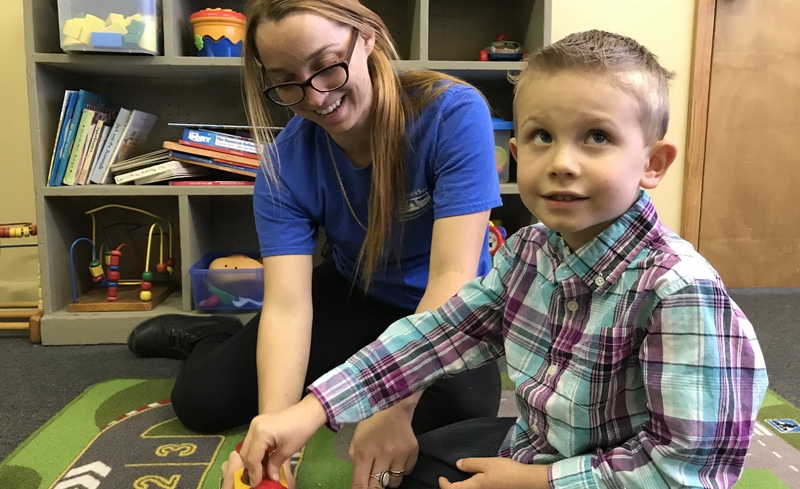 Our ABA Kindergarten Program has a low student to teacher ratio (2:1) to maximize individualized instruction, small group and socialization opportunities. A focus of the classroom is on intensive language intervention as well as academic skills, basic learner skills, independent functioning skills and social skills. Implements a science-based curriculum incorporating Applied Behavior Analysis and Verbal Behavior. Instruction, small group, and socialization opportunities. basic learner skills, independent functioning skills, and social skills. calendar, five days per week from 9:00 am until 12:10 pm.